Elegant mini sandwiches perfect for hors d’oeuvre parties or light luncheons. 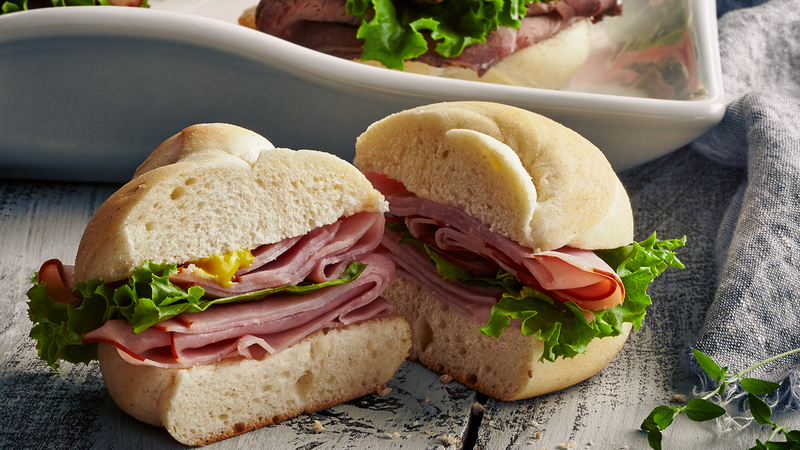 We use Virginia Ham, Smoked Turkey or Roast Beef Sandwiches served in our Signature Yeast Rolls with honey mustard and mayonnaise on the side. Please include a comment in Step 1 of Checkout indicating which sandwiches you would like to have in your platter.